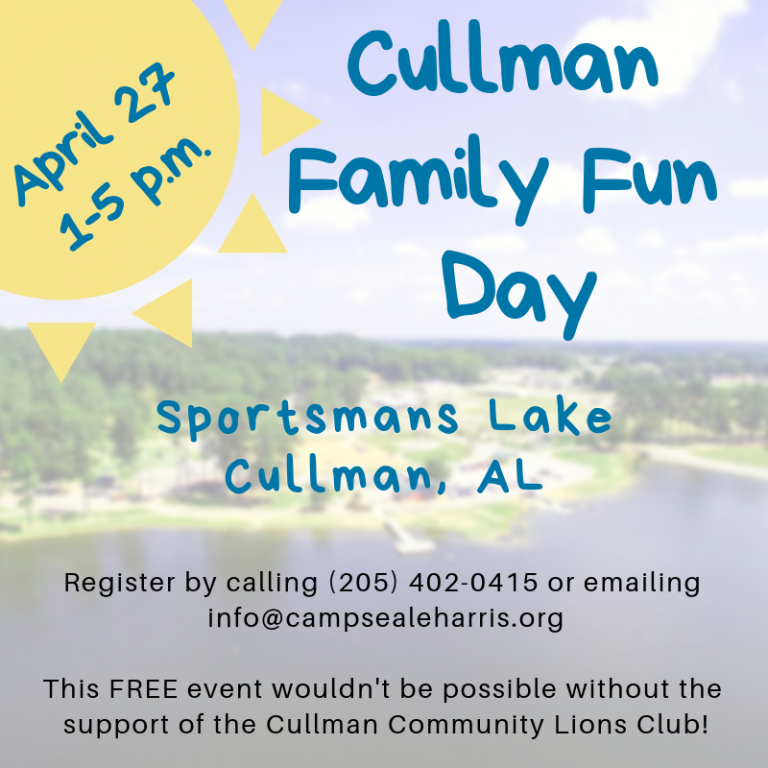 The Cullman Area Family Fun Day for diabetic children and their families was established as one of our service projects in 2013. The event allows diabetic children to play, learn and interact with other children living with diabetes. It also provides an opportunity for parents of diabetic children to meet other parents and to form lasting support relationships. These relationships often offer comfort while attepting to learn to cope with this life altering disease.